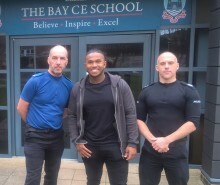 Operation Sceptre, the national week of action against knife crime, took place last week Monday 11 to Sunday 17 March and was proactively supported by Hampshire Constabulary. The operation aims to highlight the risks that carrying a bladed weapon can bring, as well as targeting offenders who use and carry knives. Officers carried out test purchase operations of knives from identified retailers, high visibility patrols, local engagement activity, weapon sweeps and use of surrender bins as part of the week of action against knife crime, nationally recognised as Operation Sceptre. 50 engagement/education events including joint operations with British Transport Police and Minsitry of Defence. Retail premises were visited and 25 test purchases carried out, resulting in six failures. 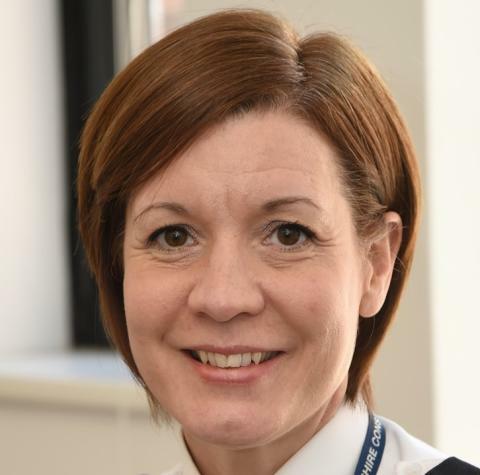 Knife crime lead for Hampshire Constabulary, Temporary Superintendent Claire Taylor, said: “Even though levels of knife crime in Hampshire and Isle of Wight are low, there is a continuing concern nationally around knife crime, which has seen an increase following a downward trend. "We are also fully committed to engaging and working in accordance with the Home Office Serious Violence strategy. Our commitment has been, and will be, moving forward to work in partnership with communities, local authorities and other agencies to reduce the prevalence of serious violence." “Our primary focus is on those vulnerable people living within our communities who could be targeted by others connected with drug and knife-related crime, which can have a devastating impact. Part of this would not be possible if it wasn’t for residents letting us know about suspicious activity in their neighbourhoods. The information you give us helps us to build a real picture of what is going on and where we need to focus our resources." “This week of action by the force is important and it is encouraging to see some significant and far reaching results, not only in terms of knifes seized and arrests but also in terms of engagement with partners and local communities. "Real progress in reducing knife crime takes sustained action, focus and commitment by all agencies involved across all sectors of community. Policing must play its part alongside community safety, health education and youth support. As important as tackling the crime and its consequences is tackling the root causes of the crime and enabling early intervention to protect young people and keep them out of the criminal justice system. "It is important that we all use the momentum of the awareness, action and enforcement of this week to continue to prevent and tackle serious violent crime and knife crime to keep our communities safer." 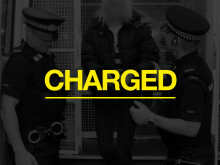 ​Detectives investigating an assault on a 15-year-old boy in Havant have charged a man.